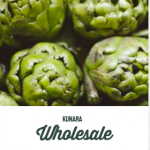 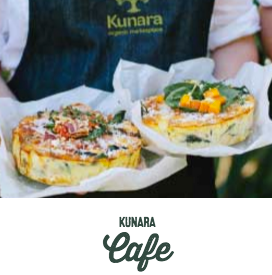 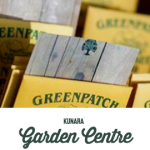 Kunara is your meeting place to discover a thriving wholefoods lifestyle. We lovingly source products made with integrity, vitality and sustainability. 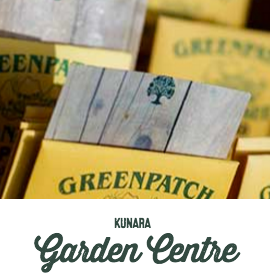 We also offer solutions and support for living harmoniously with our bodies and the Earth. 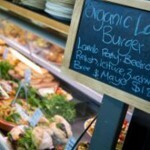 Our evolution from Roadside Produce Stall to a busy Organic Marketplace reflects a rising public demand for healthy, sustainable food. 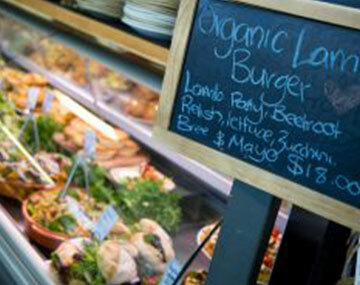 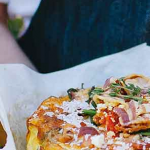 We are part of a community of people seeking delicious, alternative dietary options and sustainable living options.